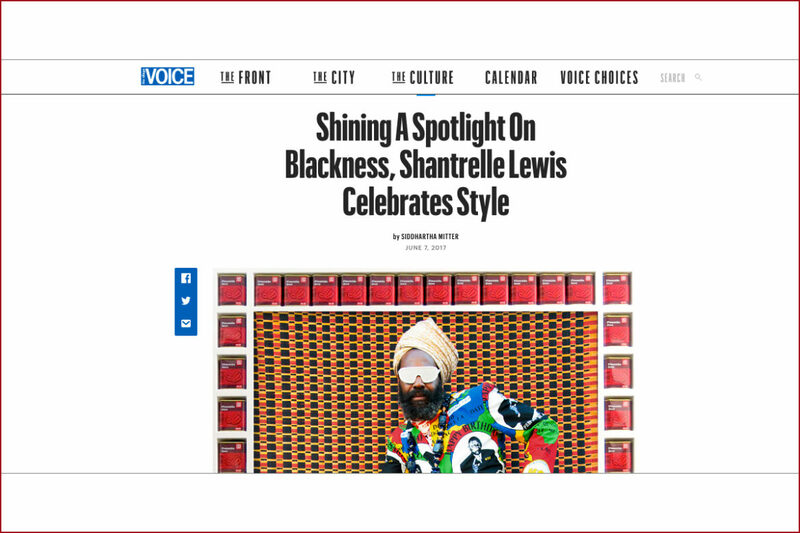 When Shantrelle P. Lewis, curator and author of the new book Dandy Lion: The Black Dandy and Street Style, was growing up in New Orleans, she had certain sartorial assumptions that life outside the Crescent City would prove wrong. First, Lewis assumed that Black gentlemen with a level of ambition knew how to dress the part. This was the norm in her own family and social circle, with their deep roots in New Orleans and its historic community of free people of color, where people had the fortune to possess abundant old photos documenting generations of refinement.